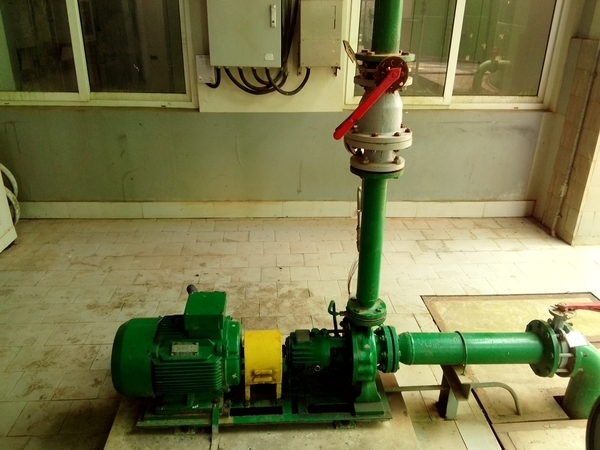 I have some problem recently with demineralized pump. 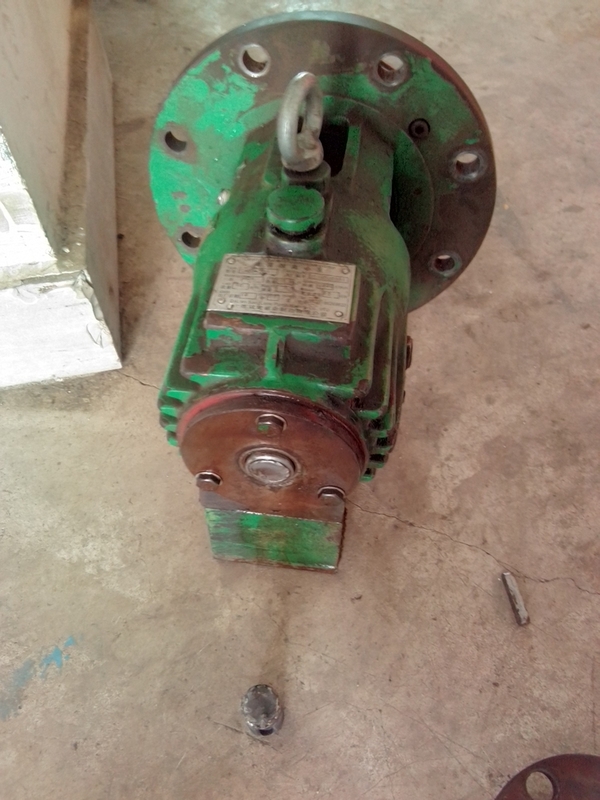 This pump shaft suddenly broken when weekly changeover schedule start (16 March 2019). This Pump have good vibration result (no alarm point). 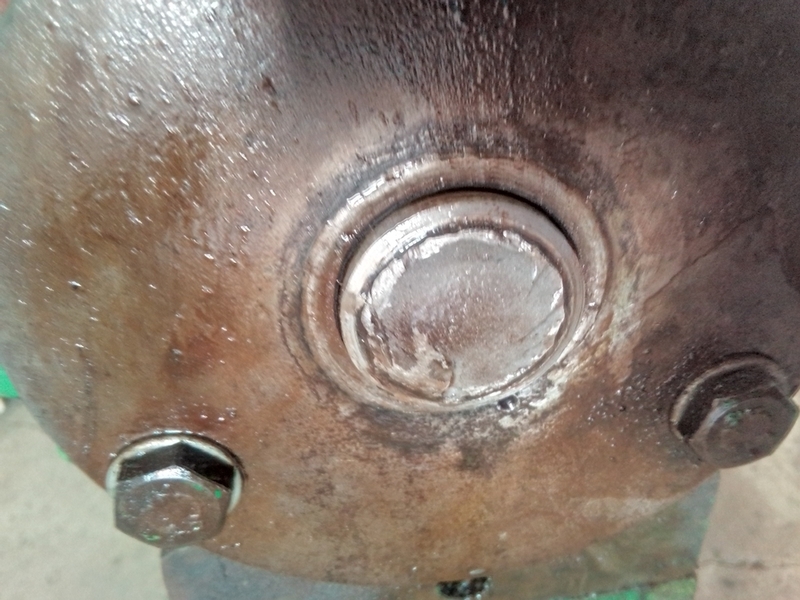 and running good after i do shaft alignment at 28 February 2019. Anyone have experience with shaft fracture analysis? What is the possibility problem happen causing shaft broken? Have you any idea about the reason for key groove damage? 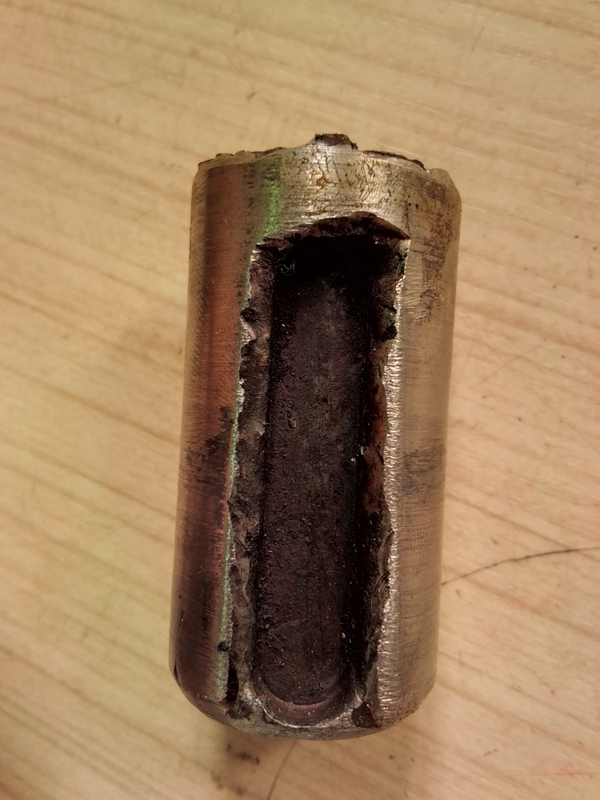 If this happened before the shaft broke, you could have some torsional vibration issue. 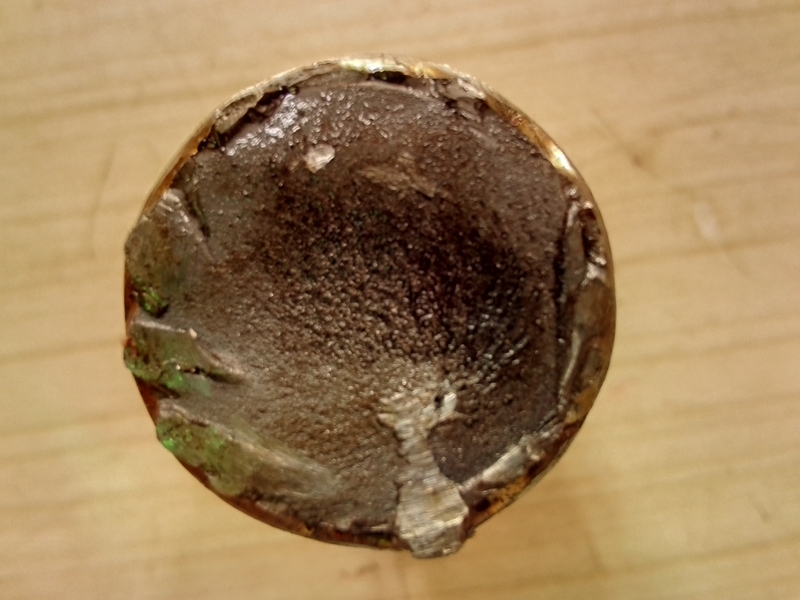 Some parts of the shaft slice also show possible torsional source. How long have you been monitoring and aligning this pump? Is it possible that the initial damage began before your measurements? I did not check the keyway condition. 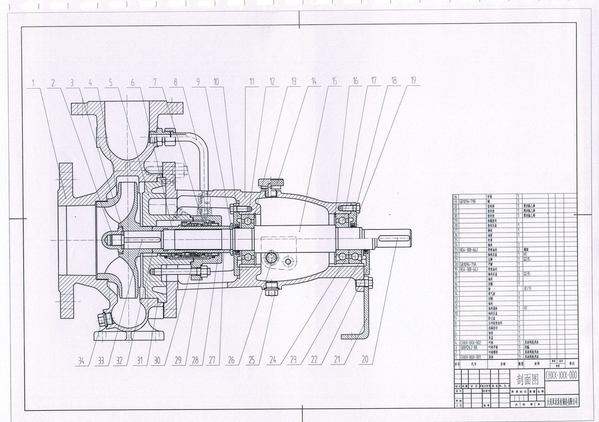 Like i said before, the pump running well before alignment. The pump align by dial during project, and this the first time alignment correction with laser alignment. 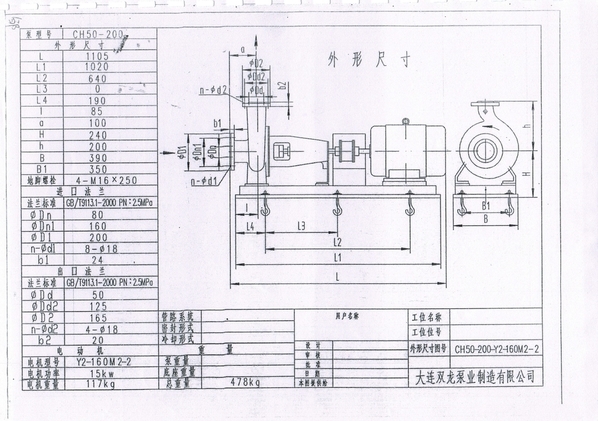 The coupling type is single disc coupling. Monitoring by myself around 8 month, previously by O & M service contractor. Thank you Dave. Can you show in the picture where is the welding point? Photo-3 right side and photo-4 bottom appear to have a material flaw well below the surface. I don't know how long the machine ran after the shaft sleeve repair, but any amount of time was fortunate; even with low vibrations. 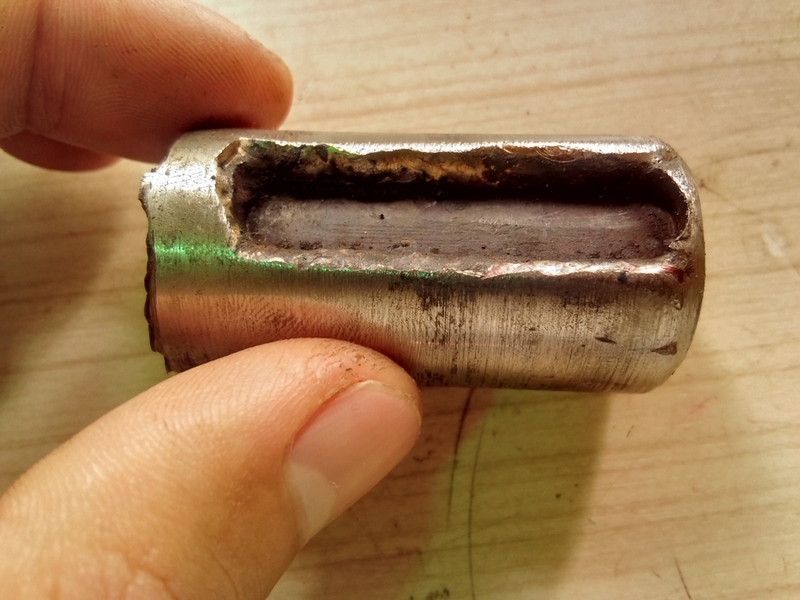 You could have a metallurgist look at broken shaft, but why pay the money for that? A single disk shaft coupling for that application is unusual, so can you show a photo or OEM link to the product? Vibration measurements in the X-Y-Z lateral directions are not very sensitive to torsional vibrations. If a torsional resonance is suspected on the properly rebuilt machine, then it can be measured. 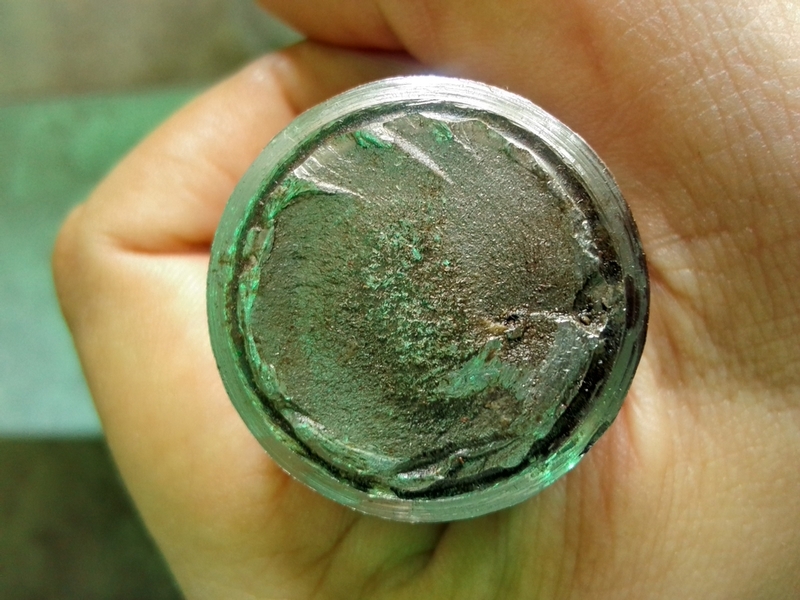 You should not be blamed for shaft alignment as cause, when probably most of the shaft cracking was well underway. Thank you Walt. Off course company doesn't want to pay more for analysis (small machine). We just simply fabricate new shaft. And for the disc coupling, already made a PR for tyre coupling, which is more easier to align & maintain. I'm just curious and want some 2nd opinion. For welding or shaft lining history, i do not check, because it's under O & M contractor before, and running well. That's why i want to find out. I would not consider a "tyre" coupling for 3000 rpm even though the manufacturer rated it for that service. This is not to say it would be unsuitable for your application. So it's depend on speed? Not torsion walt? So what kind of coupling do you suggest for this application. Here is the pump picture Walt. 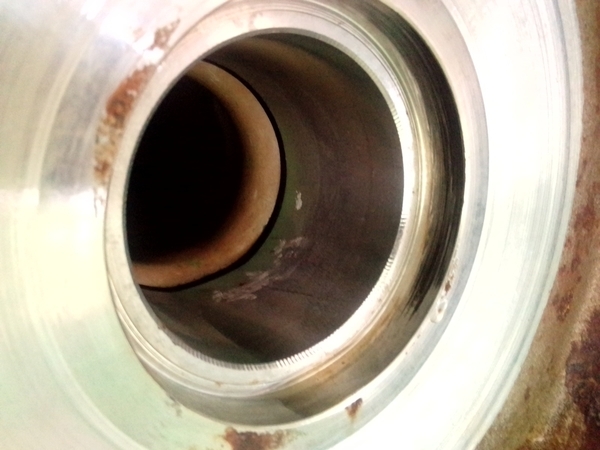 And there is some mark of touching at the wear ring & impeller. How do you think?